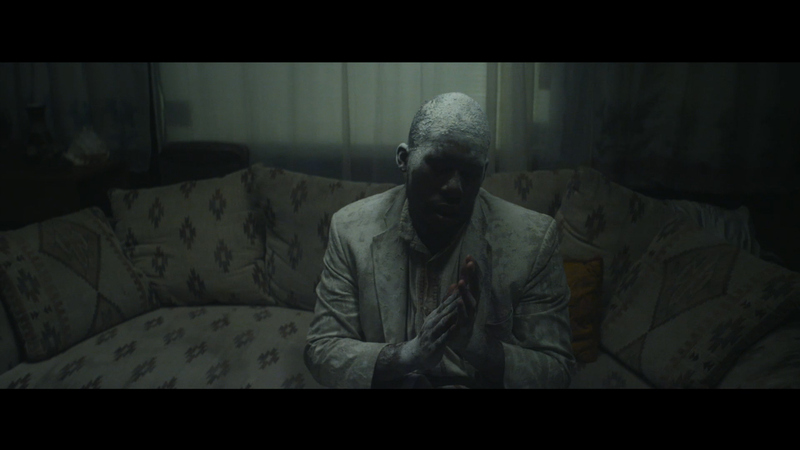 Flying Lotus adds to his music videos from his album You're Dead with 'Coronus, The Terminator,' directed by Young Replicant of Pulse Films and graded by The Mill's Gregory Reese. The album sets a grim, artful theme for the video in which a man lies on his deathbed, family at his side. The setting transitions into the afterlife as ghostly men, including Flying Lotus, dance hauntingly beneath highway overpasses and parlor scenes. The overall atmosphere of the video creates a short film feel, and Reese based his grade on the naturally filmic quality. He comments: "Young Replicant was here for the whole process and, what with the grade, the song, the camera movement, what was shot and how it was lit all being in such a cohesive mood, it was much more about doing some small enhancements here and there. It's really quite a cinematic video." Find more of Reese's work on his colorist reel.